Based between Evesham and Broadway we provide groundwork services to clients across the Midlands and Cotswolds. From groundworks in Worcester to groundworks in Stratford we work east to west. 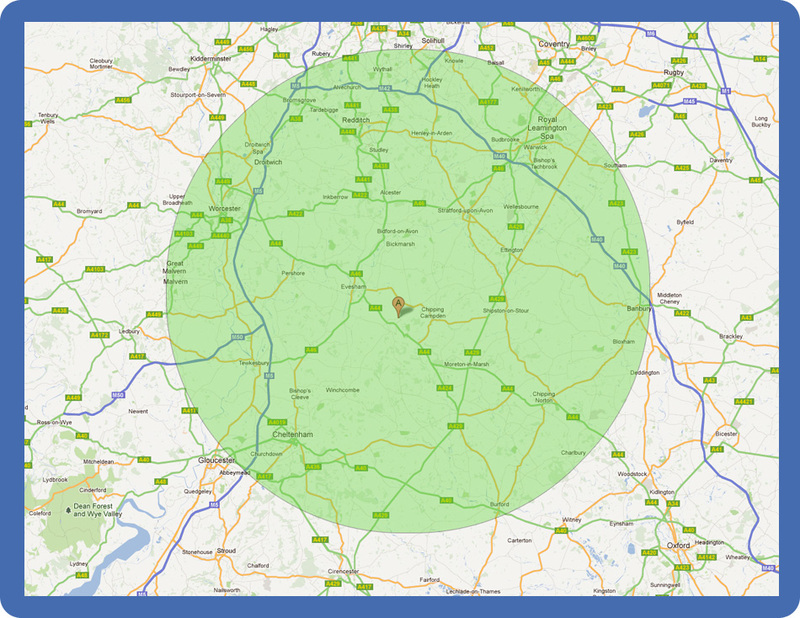 North to south we provide groundworks in Solihull to groundworks in Swindon.